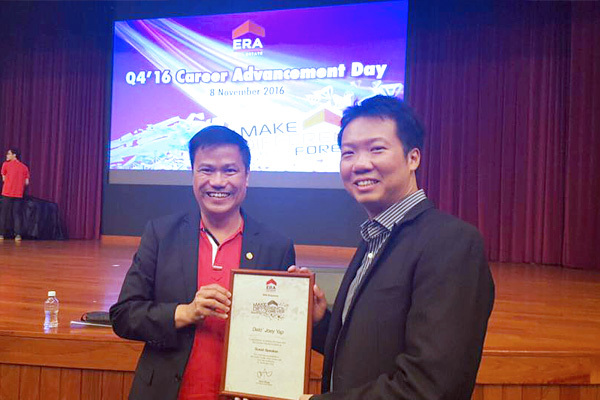 Dato’ Joey Yap was the speaker at the ‘Essential Feng Shui Knowledge for Property Agents to Sell More’ talk organised by ERA Real Estate Platinum Group. 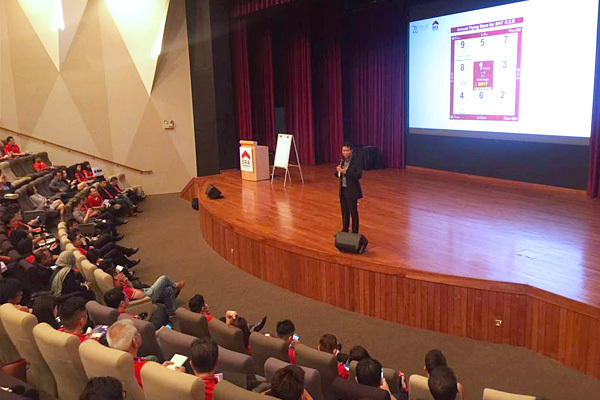 The event took place at the HDB Auditorium, Basement 1, HDB Hub, Singapore from 4.00pm to 5.00pm. 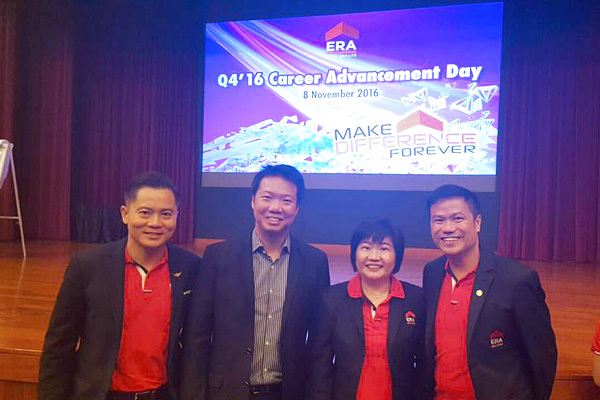 The event saw an attendance close to 300 members of ERA’s staff. Participants were presented with effective methods of tackling the challenging property industry in 2017. 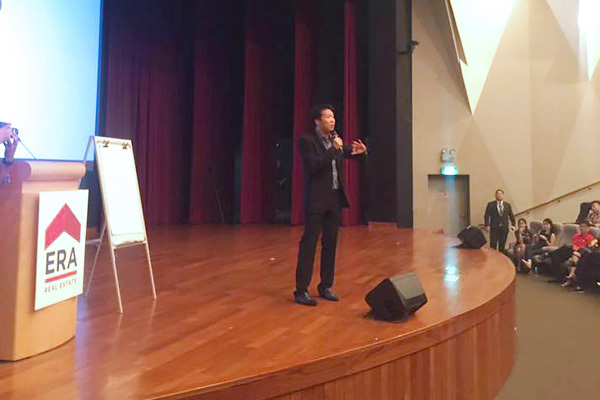 Dato’ Joey also revealed some of the most important basic Feng Shui knowledge that all property agents should equip themselves with. He also stressed on the importance of having such knowledge in today’s world as Feng Shui is quickly becoming an integral part of the property landscape. Participants were also thoroughly furnished with key application methods in mastering change and fostering healthy property sales for the year ahead.